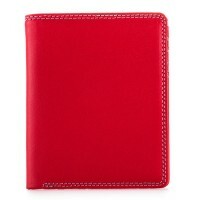 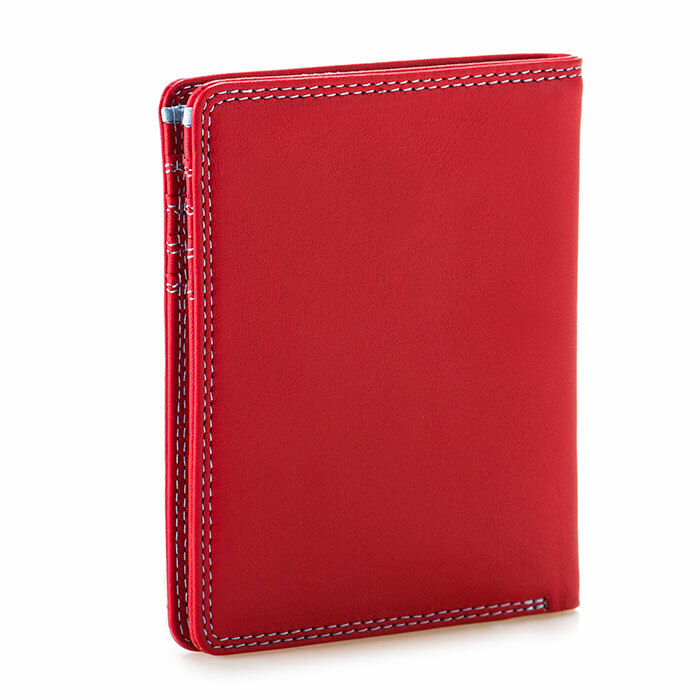 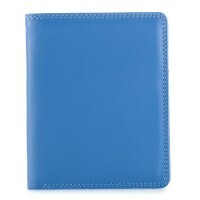 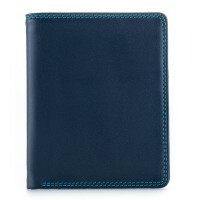 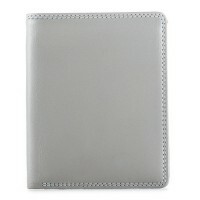 This classic bifold wallet has been upgraded with RFID technology. 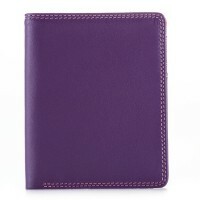 It's still the same style in modern mywalit colours and crafted in supple leather, now with added protection! 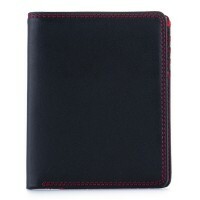 Radio Frequency (RF) shielding lining to protect cards/ID Mywalit https://www.mywalit.com/media/image/f3/9f/90/7008-25_2.jpg add-to-cart 10.000 9.000 Remove any dirt with a dry lint free cloth, and use a suitable leather care product to clean, protect and finish.